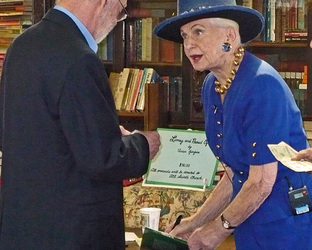 87 year old Vivien Gurfein has completed her memoirs. 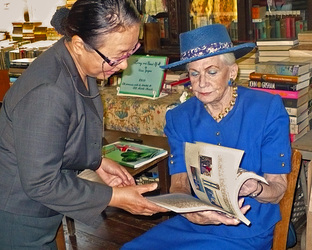 Ms. Gurfein is Vestry Clerk of the 125 year old and historic All Saints' Episcopal Church, Great Neck, NY. 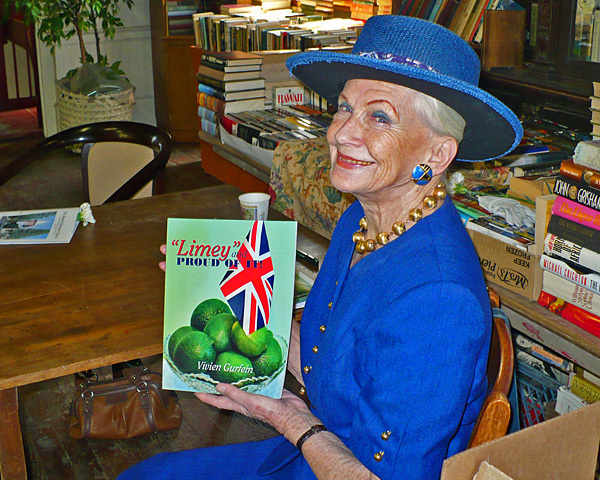 Her book is entitled “Limey" and Proud of it! The book is the story of Vivien’s life growing up in England, serving as a nurse during W.W. II, and her later years serving with SAR-EL in Israel. 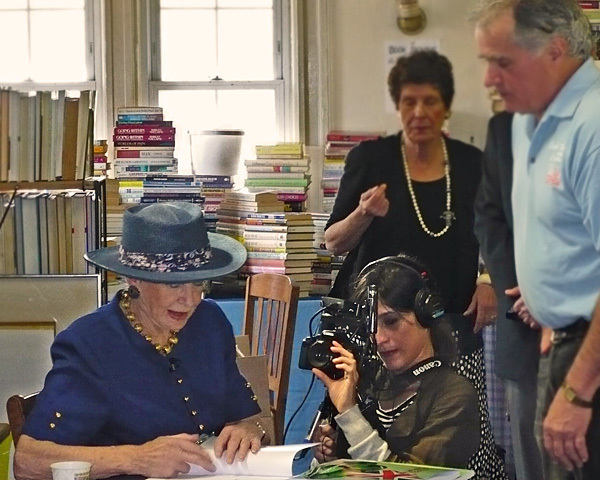 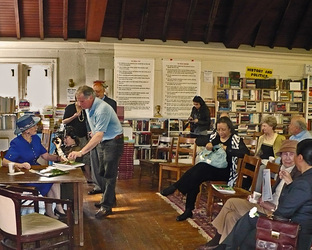 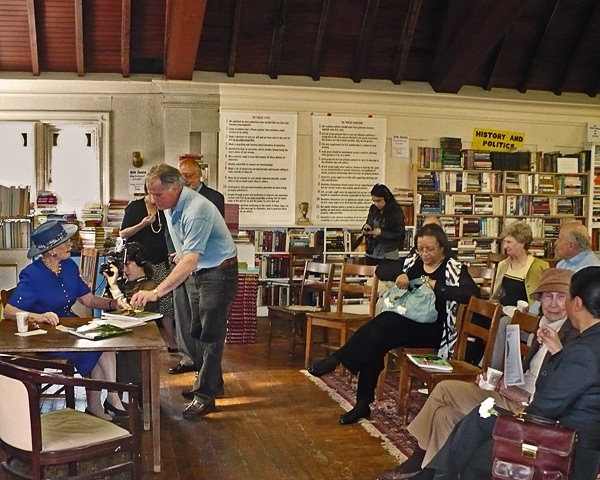 On Sunday April 15th, 2012, Vivien held a book signing event in the All Saints' Episcopal Church’s Book Nook. Ms. Gurfein has designated that all proceeds from her book should go to the building of a wheel chair accessible ramp for Huske Hall at All Saints. 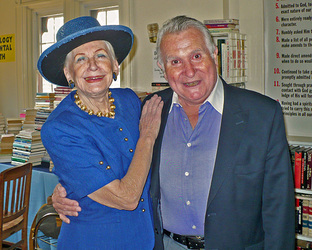 On Sunday May 6, 2012, Vivien Gurfein participated in the Ms. New York Senior America Pageant held at Lindenhurst High School.